Join us for some of the most scenic and challenging trail run courses found anywhere in Australia. Taking in some of the most spectacular coastal, beach and bushland trails this trail run festival is set to delight, challenge and inspire trail runners of all ages and abilities. *Participants are required to bring these items to the event. Dependent on weather conditions, participants will be advised at race registration if these items are compulsory to be carried on the day. An equipment check will be carried out at registration. Please bring all of the compulsory equipment with you when you register, and to the start line. Due to safety considerations those without the necessary equipment will not be permitted to the start line. Runners are required to carry compulsory equipment with them at all times throughout the event. 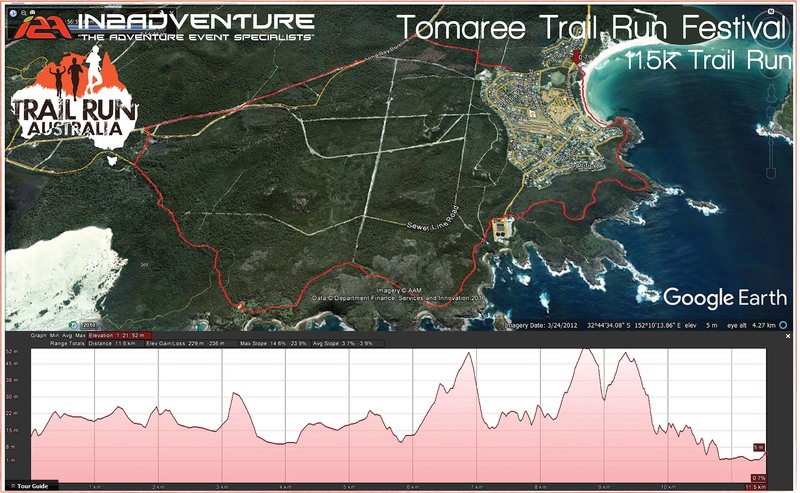 After the safety brief there will be a short 200m walk to the start line in Tomaree National Park. The event will commence with a mass start from the start point. Please follow the instructions of the Race Director at the Start Brief. 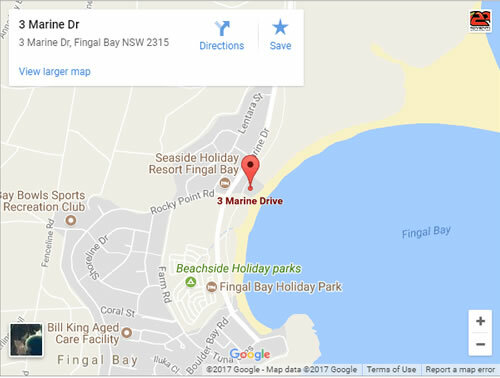 All courses will finish at Fingal Bay Foreshore Reserve after a short run up Fingal Beach. Taking in some of the most spectacular coastal, beach and bushland trails this half marathon course is set to delight, challenge and inspire trail runners of all ages and abilities. Based in Fingal Bay the course challenges runners with a diverse array of terrain and scenery, from the beauty of Tomaree National Park, to the expansive coastal views from the Tomaree coastal trail, to the challenge of the Samurai Dunes, to a rocky coastal section to the awe inspiring white sandy beaches of Fingal Bay, this course offers every type of trail run experience in the one spectacular and iconic location. Taking in some of the most spectacular coastal, beach and bushland trails this 11.5k course is set to delight, challenge and inspire trail runners of all ages and abilities. Based in Fingal Bay the course challenges runners with a diverse array of terrain and scenery, from the beauty of Tomaree National Park, to the expansive coastal views from the Tomaree coastal trail, to a rocky coastal section to the awe inspiring white sandy beaches of Fingal Bay, this course offers every type of trail run experience in the one spectacular and iconic location. 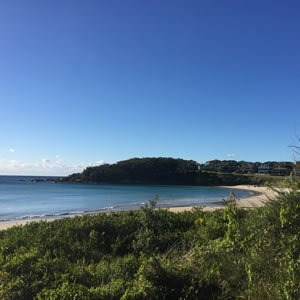 Taking in some of the most spectacular coastal, beach and bushland trails this 6k trail run course is set to delight, challenge and inspire trail runners of all ages and abilities. This is a free, fun, non-competitive event for our youngest champions of tomorrow. The run is an approx 500m course that takes runners along Fingal beach and around Fingal Bay Foreshore Reserve before finishing at Race HQ to the cheers of the crowd. The Tomaree Peninsula is one of the best known features of Port Stephens. It is a naturally beautiful area that takes in the Stockton Beach Sand Dunes, open surf beaches, large areas of National Park and the inland waterways and bays of the Port. 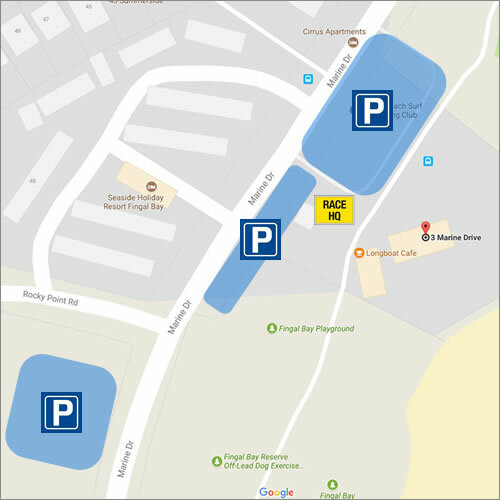 There is huge range of holiday accommodation scattered around the Tomaree Peninsula and no matter where you stay, all beaches, bay, shops and attractions are within an easy driving distance from each other. Port Stephens is just two hours north of Sydney and offers an endless array of things to do and places to stay. Enjoy lazy mornings and long lunches or adventurous, fun-filled days on land or water. Port Stephens is also a great base for exploring the Hunter… only an hour’s drive from the Hunter Vineyards or Newcastle and not much further to the Dungog, Barrington Tops region of the Upper Hunter. 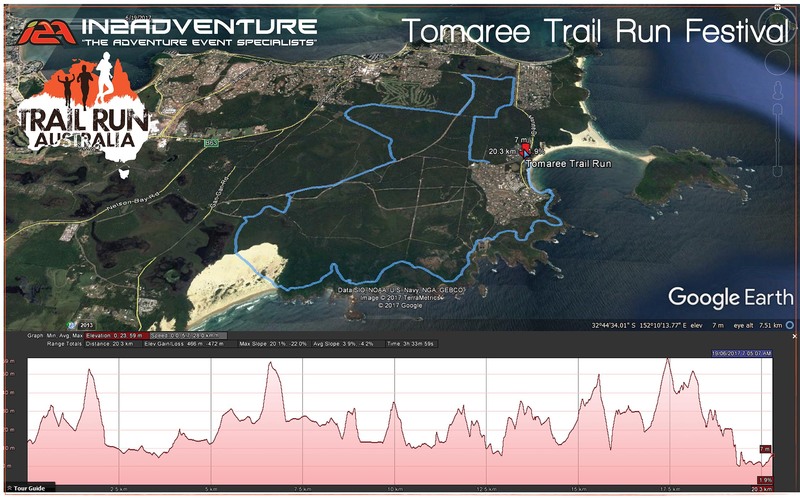 The Tomaree Trail Run Festival is part of the Port Stephens MultiSport Weekend which includes the TreX Cross Triathlon Series hosted on Saturday in Fingal Bay. Hey Buddy!, I found this information for you: "Tomaree 2017". 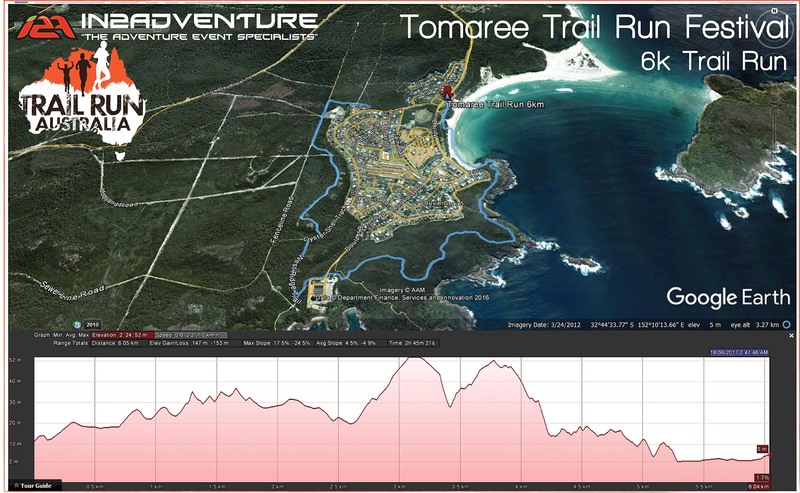 Here is the website link: https://www.trailrunaustralia.com/event/tomaree-2017/. Thank you.